Happy Halloween! 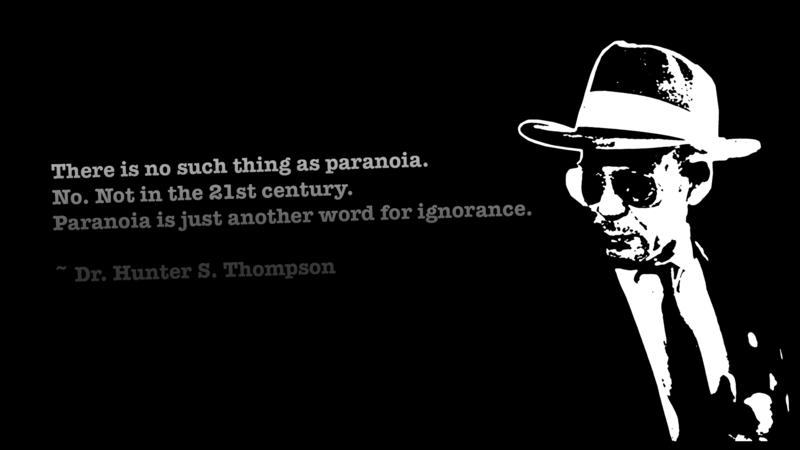 And Hunter S. Thompson Thursday! Seriously, that should be a regular thing around here. I’ll speak to the management. From r/quotesporn as always 😀 There will be something topical today as well, I just wanted to drop this independent of the holiday.